Move in speed and security with us! Choose Limo Service Sorrento for Quality and Safe Journeys! Are you looking for the most comfortable and convenient way to travel around Italy? With many years of experience setting us apart, Limo Service Sorrentois able to provide a car rental service with a driver that will give you the chance to visit the Amalfi and Sorrento coast in a totally relaxed manner, using your time simply to enjoy the South of Italy, thanks to our organized tours, shore excursions, transfers and a dedicated port shore excursion service. Thanks to our vehicles, which meets the most diverse requirements, and to the years of experience of our drivers who speak English, Limo Service Sorrento is the perfect choice if you are looking for quality, service and affability. 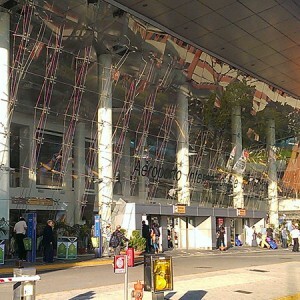 To this must be added the possibility of personalizing excursions! In fact, it will be possible, time permitting, to divert transfers for a few hours, allowing visits to the most beautiful places in Italy! You arrived at Rome and want to visit the South of Italy? You disembarked at the port of Naples and are looking for the best way to explore the surrounding area? Then you already know that the right choice is Limo Service Sorrento. And to not leave anything to chance, thanks to the “Torres Travel” tour operator, Limo Service Sorrento is able to provide you with accommodation, guides and everything you need to guarantee days in which to discover the beauty that Italy has to offer. Our 5 Star Services and No Surprises Guarantee are your assurance of quality. 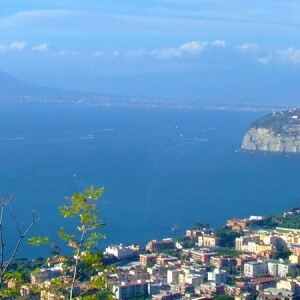 Use your time well: Discover Italy with Limo Service Sorrento! Let yourself be driven in the most exciting tours of Southern Italy. Move in speed and security around Italy with Limo Service Sorrento. Discover chauffeur-driven Limo Service Sorrento Excursions. 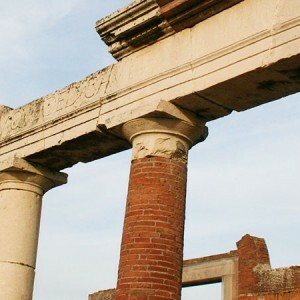 The beauty of Vesuvius and of the excavations at Pompeii and Herculaneum is revealed on our driven excursions. 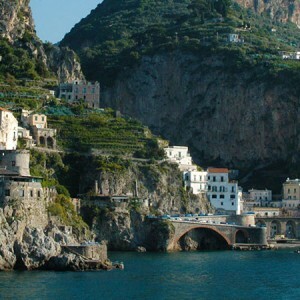 Visit Amalfi, Positano, Ravello and the entire Amalfi Coast with Limo Service Sorrento chauffeur-driven Excursions!